What to Do During a Week Full of Distractions — Toister Performance Solutions, Inc. This is a lost week for many people. Wednesday is Independence Day in the United States, which means many employees (and customers) are taking the week off. Those still at work are likely to be obsessed with the World Cup. Then there's you. 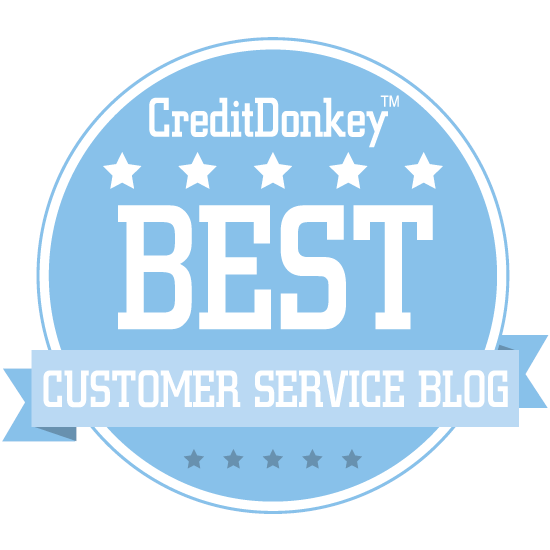 You are at work and reading blog posts like this one in an attempt to continue building your customer service skills and somehow use this week to get ahead. So here are a few suggestions to make the most of the week. One of my favorite business books is Getting Things Done, by David Allen. It's details simple ways to maximize your daily productivity and I follow many of the principles on a regular basis. I find whenever I do this exercise that I catch something important I might otherwise have missed. Fusion, by Denise Lee Yohn. This book is a wonderfully practical look at how leading companies integrate their brand and culture. It resonates with me because the interactions customers have with your company form a huge part of their brand perception. Be Amazing or Go Home, by Shep Hyken. I really like this book because it focuses on how we can take individual responsibility for our own performance at work. You must commit to delivering amazing service every day. Would You Do That to Your Mother?, by Jeanne Bliss. This book introduces the "Make Mom Proud" standard for customer service. It essentially asks you to consider whether you would be okay with your mom receiving the service you deliver. Why not use this time to invest in your own development? You can access a vast library of customer service training videos on LinkedIn Learning or Lynda.com. You'll need a LinkedIn Premium or Lynda account to get started, but 30-day trials are available. Another option is the daily email format. You can try Highbrow, which serves up courses on a wide range of topics via one email per day for 10 days. (The company offers a 30-day trial, too.) 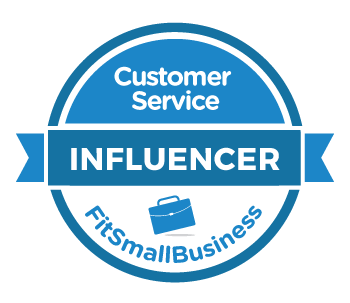 My new course, How to Serve Upset Customers, just launched on this platform and I'd welcome your feedback if you get a chance to try it. You can also try my 21-day Thank You Letter Challenge. There's no cost on this one and it's a lot of fun. It's always a great idea to unplug. Take a break from social media, keep email to a minimum, and take some extra time to get outside. You'll end up feeling mentally refreshed and ready to go when things get into full swing again!